Staufer was the name of a dynasty who produced several Roman-German kings and emperors from the 11th to the 13th century. Frankfurt was the place of residence and coronation for the Staufer dynasty. During the reigns of the Staufer emperors, Frankfurt received important incentives to develop into a significant city. 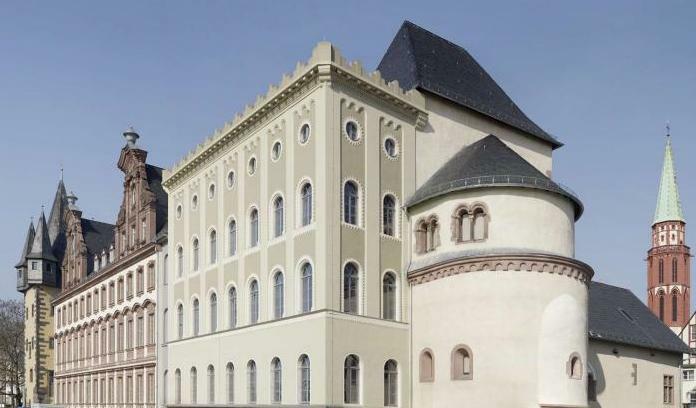 The museum has original parts of buildings from the Staufer period, and so the permanent exhibition “Staufer Age” illustrates life in medieval Frankfurt. 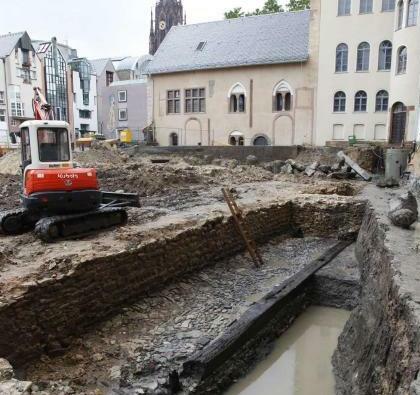 After a spectacular archaeological find, a Staufer wharf can also be visited in the museum, the “Staufer Harbour”. The Stauferbau with the Staufer chapel is the oldest upright standing building in the city of Frankfurt. 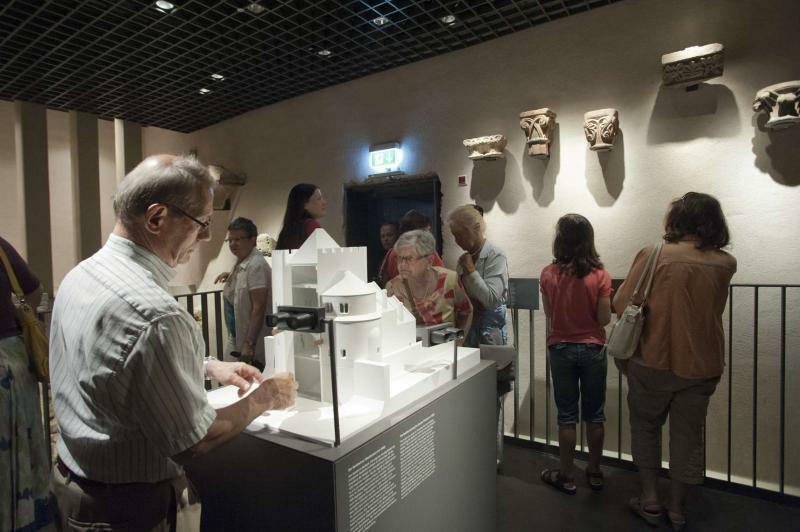 In the exhibition Staufer Age visitors immerse themselves into the Age of the Staufer dynasty in Frankfurt. The Staufer Harbour was discovered in 2012 and is now one of the highlights of the HMF. The wharfage in the heart of the museum visualises the natural course of the Main until 1333. 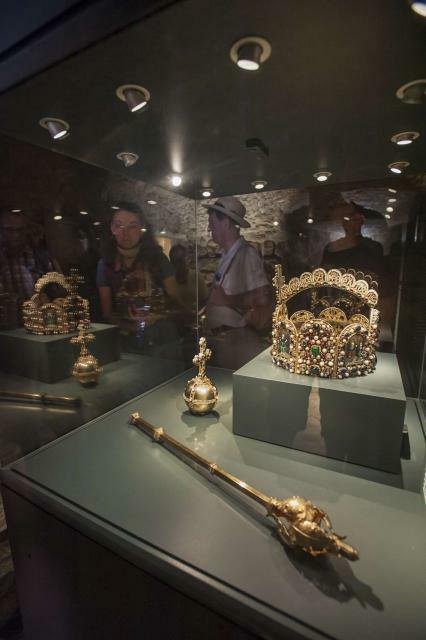 Emperors and kings demonstrated their power with the crown, imperial orb and sceptre. Click here for the guided tour. 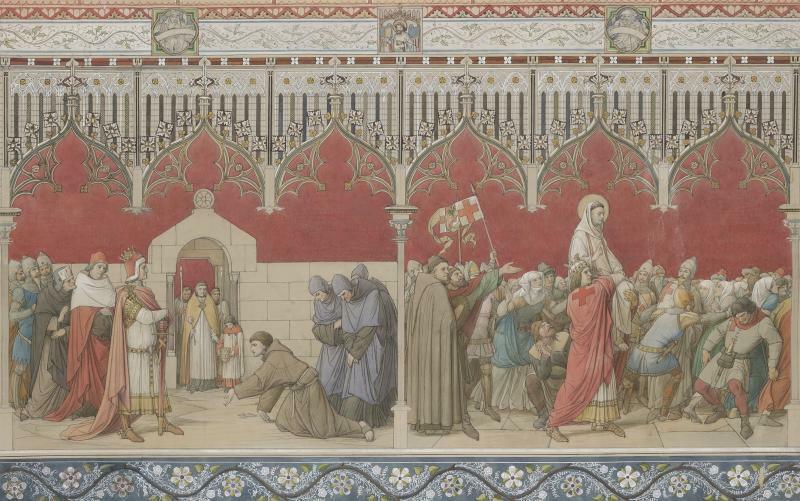 Eleven Staufer kings and emperors reigned from 1138 to 1254. Everyone of these itinerant emperors visited Frankfurt at least once. Click here for the guided tour.